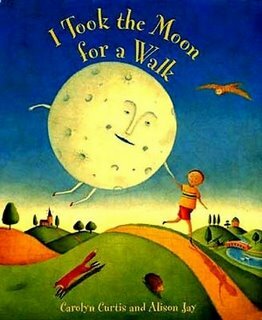 Fall seems like the perfect time for a storytime all about the moon. One of my all-time favorite books! 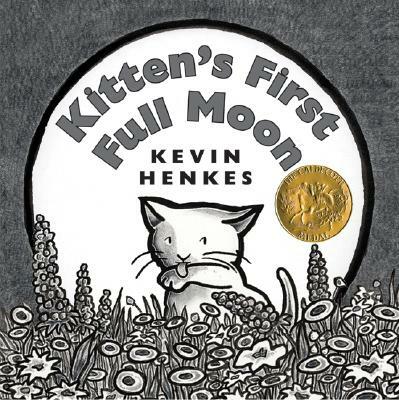 The story follows “poor kitten” through a series of humorous mishaps as she goes in search of the moon, which she has mistaken for a bowl of milk. Simple text and gorgeous black and white illustrations will make this 2005 Caldecott winner a favorite for years to come. This is a sweet and simple song, but be forewarned – it’s one that tends to get stuck in your head! I use motions to go along with the song. Listen or download the song here. A charming rhyme accompanied by Alison Jay’s unique folk-like illustrations.